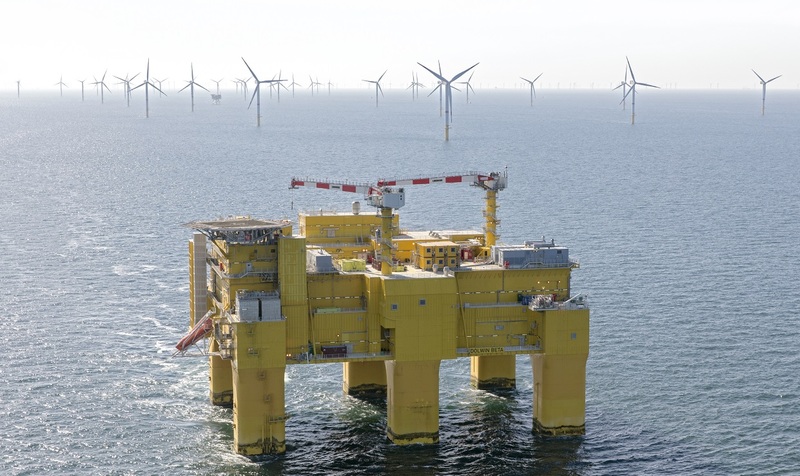 H2M Offshore Accommodation modules are specially designed to provide lightweight, comfortable, and safe accommodation for the oil & gas-, renewable and marine industry. This modular concept allows our clients to be flexible to last minute changes in their projects and varying numbers of staff. We design & manufacture a wide range offshore certified lightweight accommodation & workspace modules such as offices, locker rooms, recreation rooms, mess rooms, galleys and workshops. If there is a need for a custom-build module, please feel free to contact. us to discuss your requirements and our possibilities. Our lightweight accommodation modules are widely used in all major and minor maintenance stops (Shutdowns) on board the oil and gas production platforms or on drilling rigs. Even if there is a lack of space on board or a existing accommodation is getting refurbished we can be of service providing our lightweight accommodation modules. 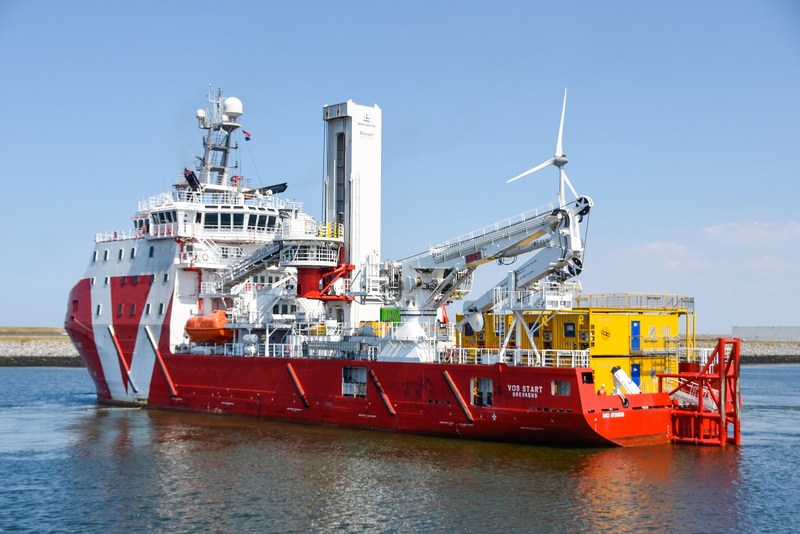 Within the renewable wind energy our lightweight accommodation modules are mostly placed on board of a Jack-up, transformator / generator platforms, a barge or a vessel to provide extra room, for the manpower onboard during the commissioning phase of the projects. In the maritime sector, we provide our temporary lightweight accommodation on board different types of (supply) vessels/Jack-ups/barges that serve several industries as: oil and gas, renewable wind energy, dredging, etc.